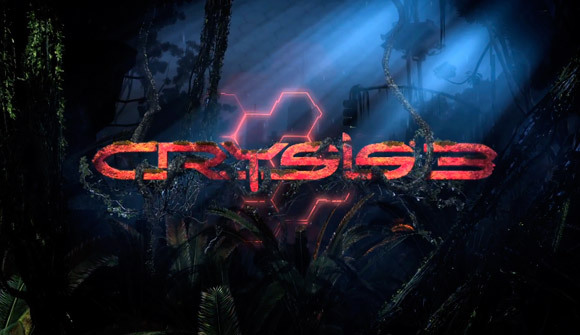 Crytek are back with the new trailer for Sci-Fi FPS Crysis 3 for Xbox 360, PS3 and PC. 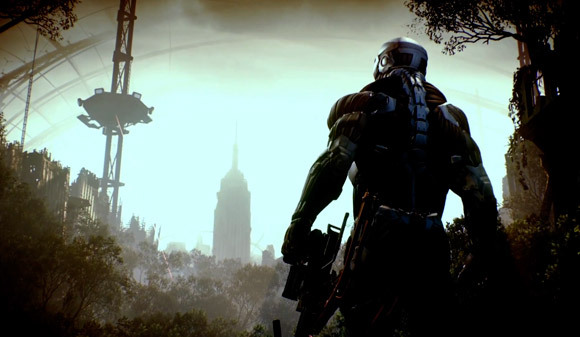 This teaser trailer includes some of the best gameplay graphics we’ve seen on the consoles. 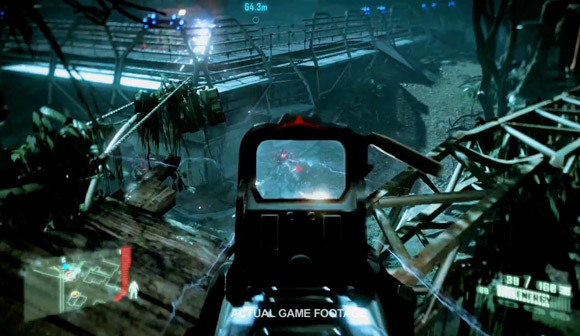 Could this be game of the year 2013? 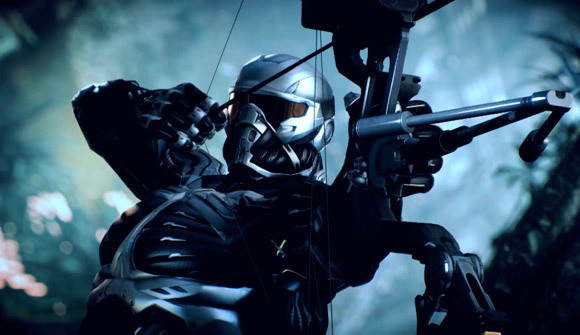 We loved Crysis 2 and can’t wait to see how Crysis 3 shapes up before its release in 2013. 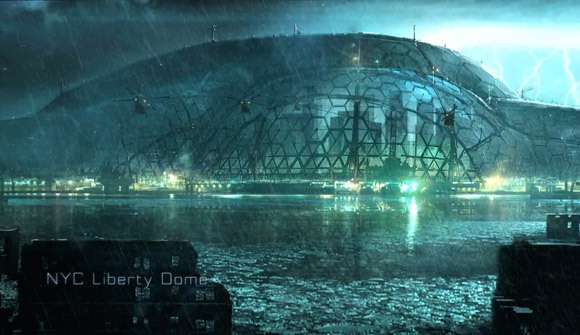 Rogue One: A Star Wars Story – Teaser Trailer! Valerian and the City of a Thousand Planets Trailer!